This was a great product, I am pleased with my purchase and would recommend it to others. Customer service has been great with overstock. Thanks for reading this review. The leather was just as it was designed to be. Great for travel. Made of soft Italian distressed leather, this stunning wallet is carefully handcrafted and finished with expert workmanship. It includes 4 slots for cards and additional slots for other valuables. Does exactly what I got it for to hold my pass port. It works well . The leather on it is pretty high quality so might want to keep it in another container so it doesn't get beat up or scratched or something. Its nice and smooth and clean. 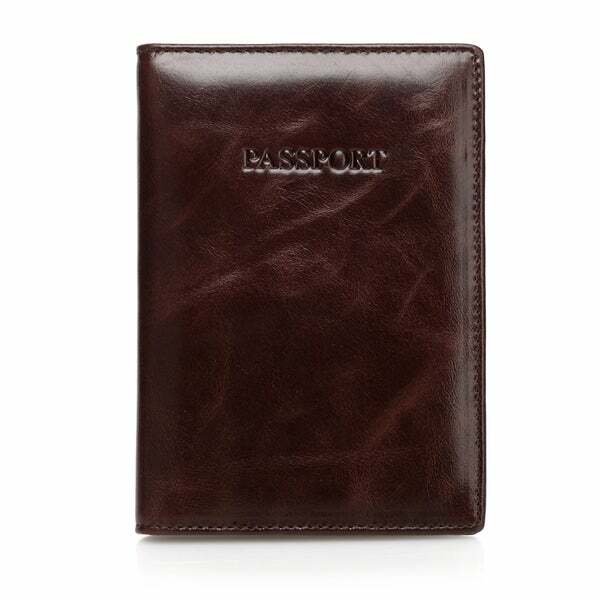 Use it to stay organized not lose ur passport. Soft and supple leather. Just came back from Europe and it was perfect. Exactly what I wanted. Absolutely beautiful! A very, fine grade of leather that gives it an elegant look!